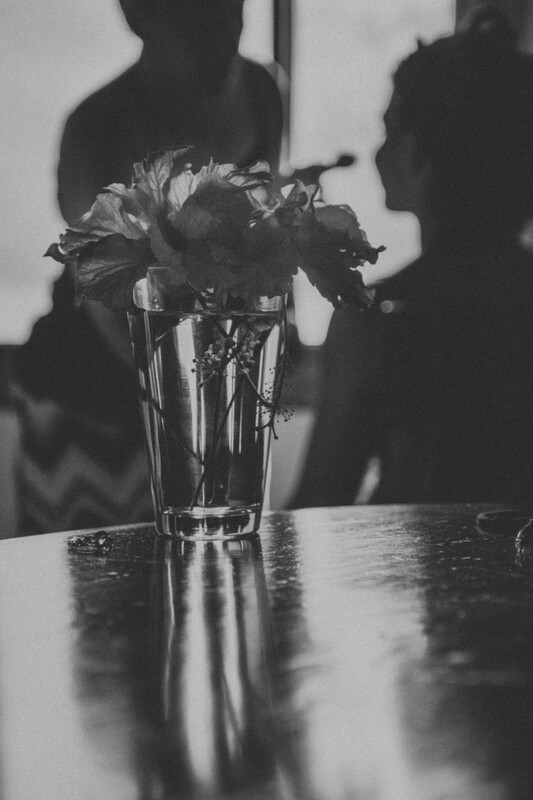 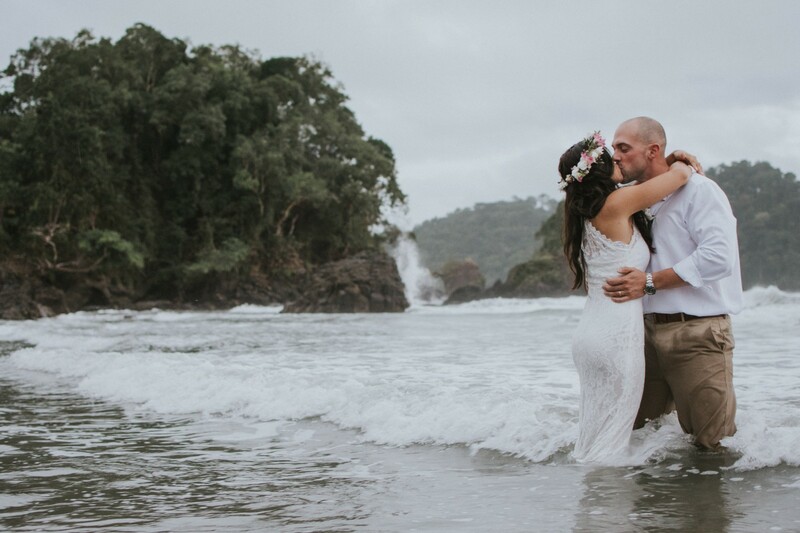 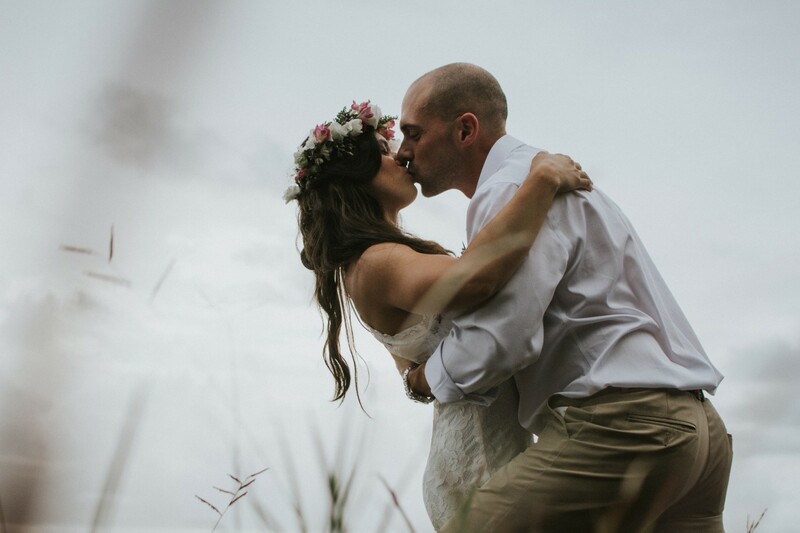 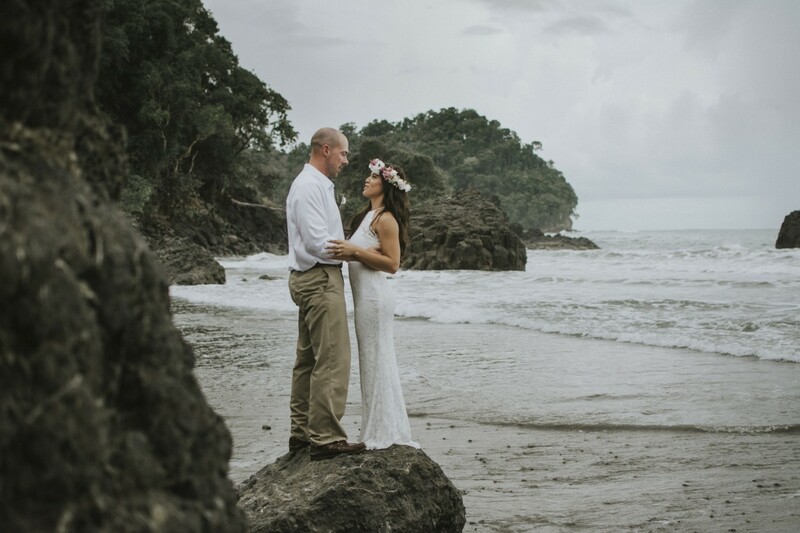 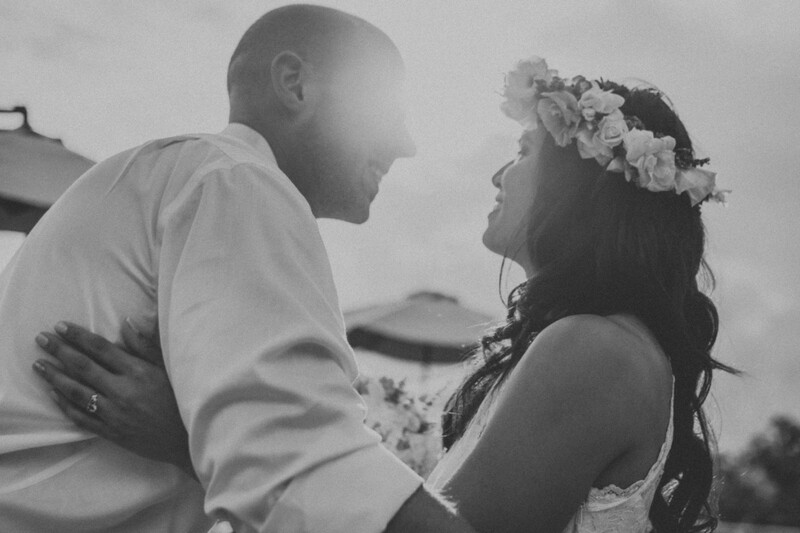 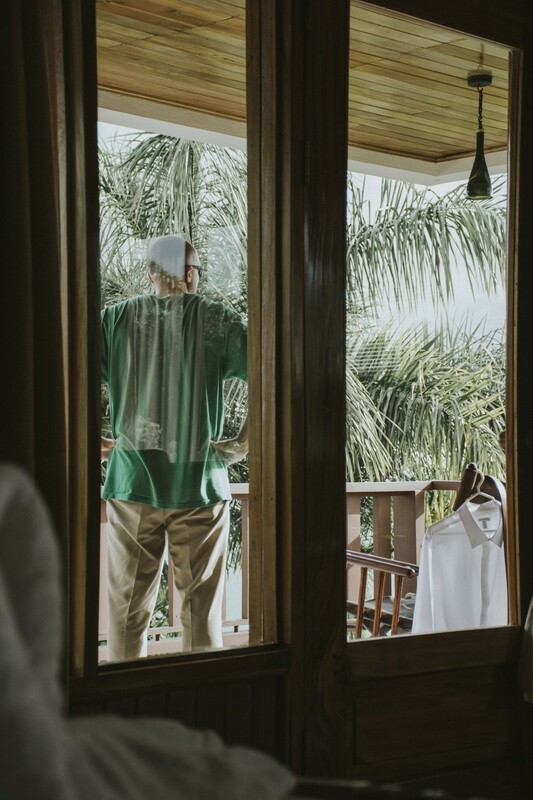 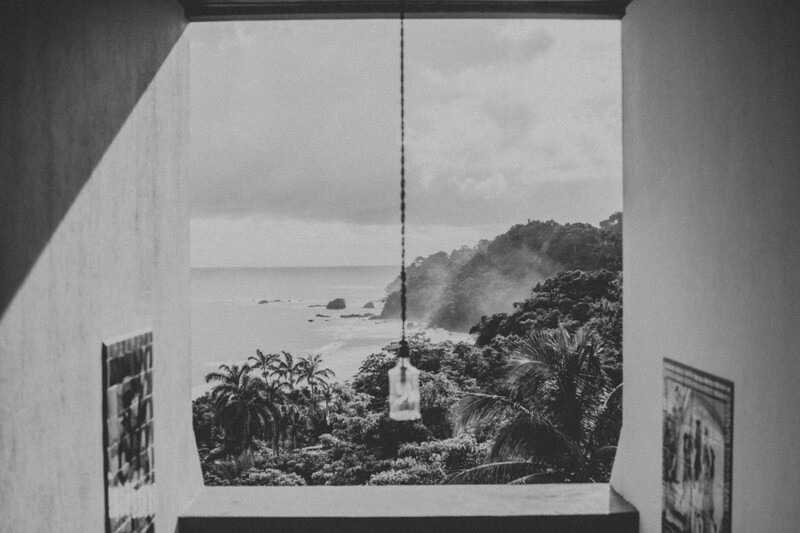 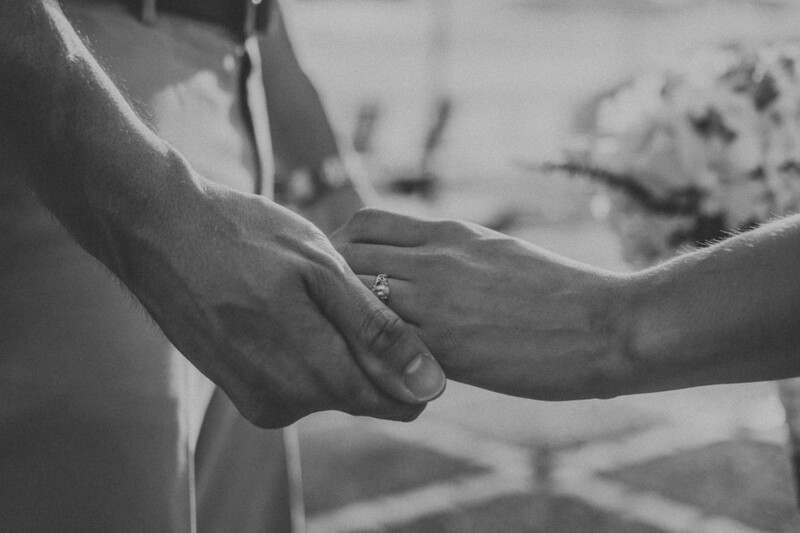 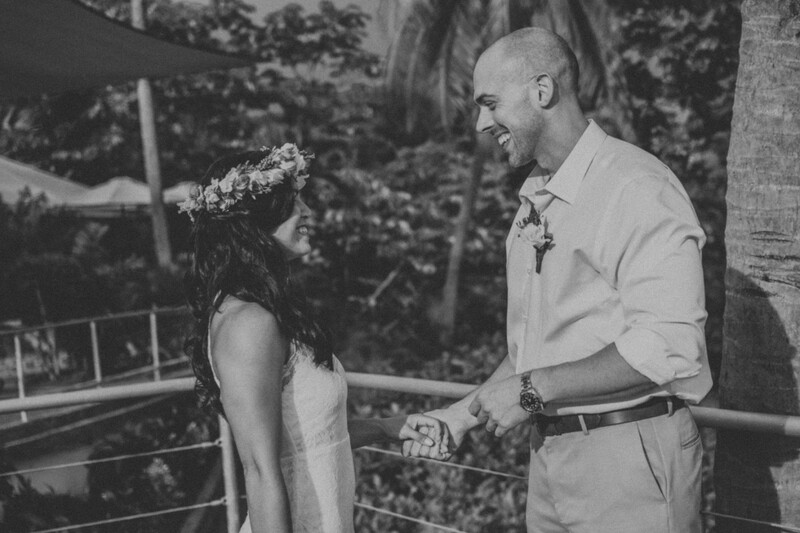 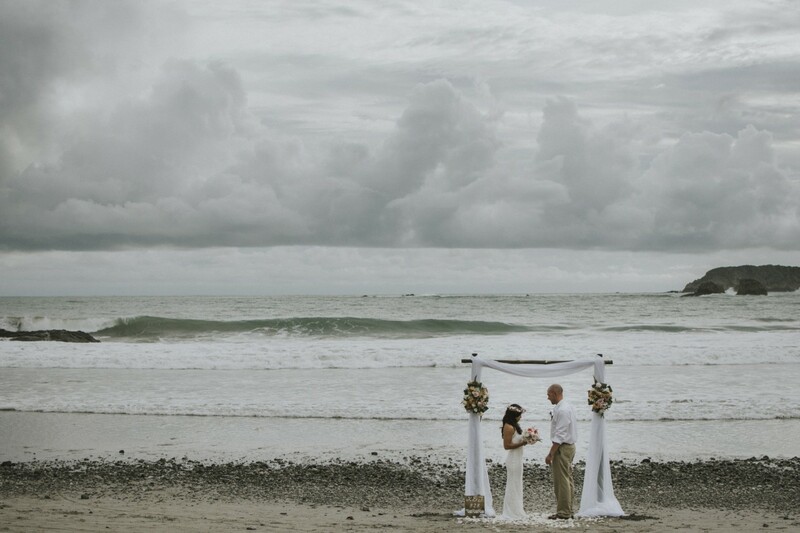 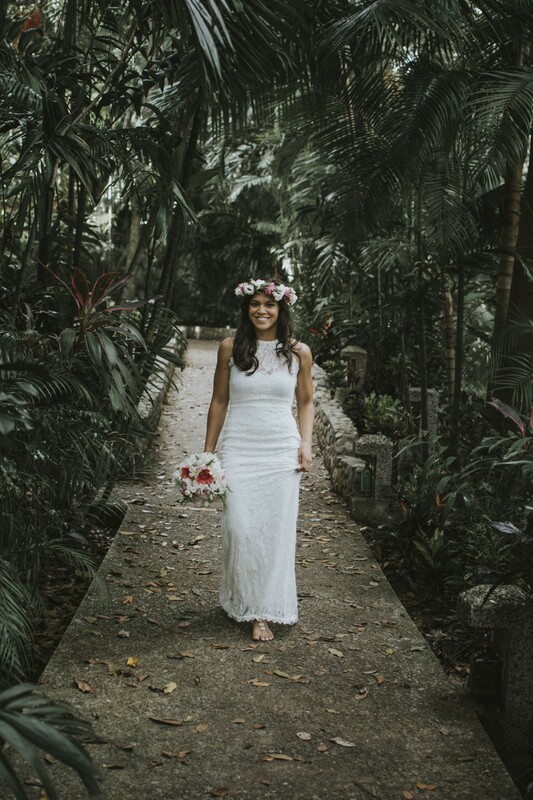 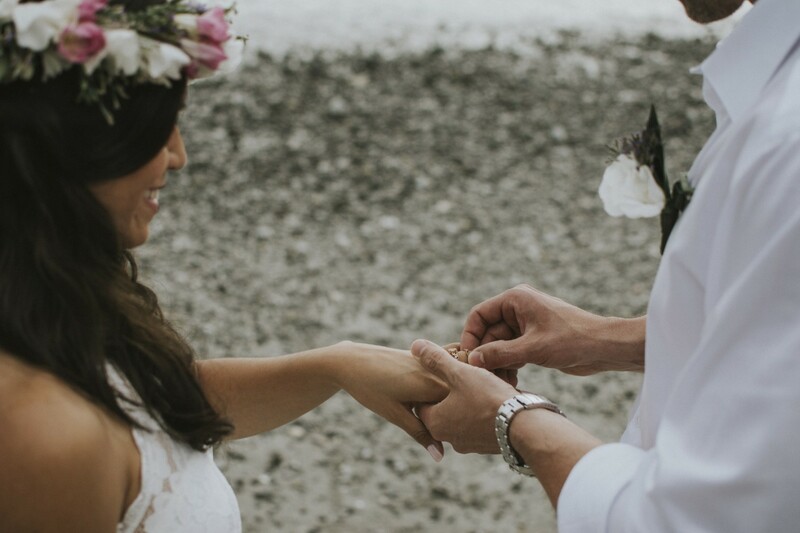 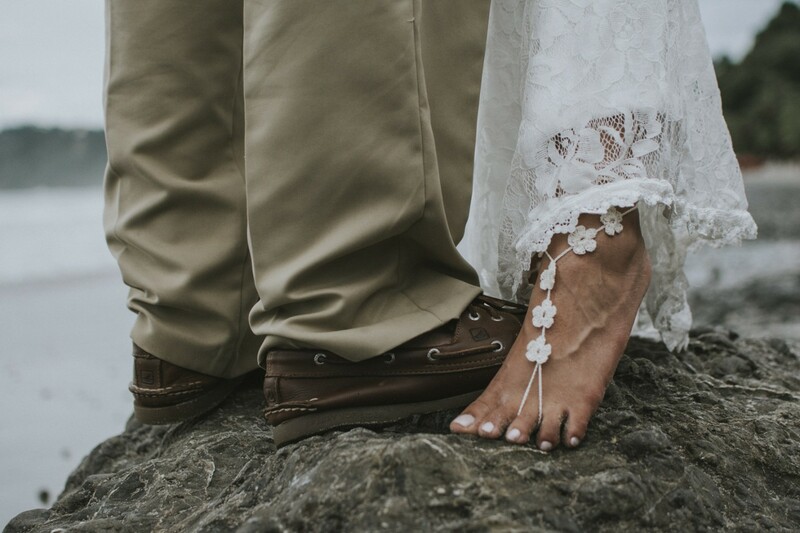 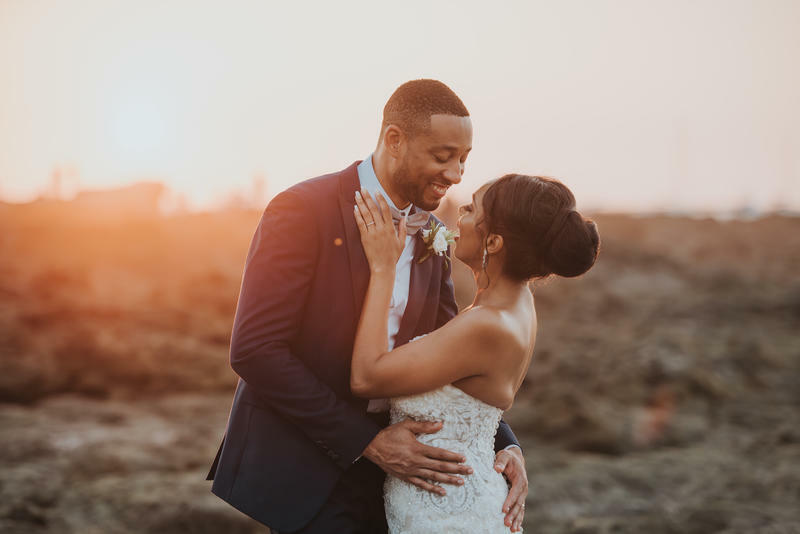 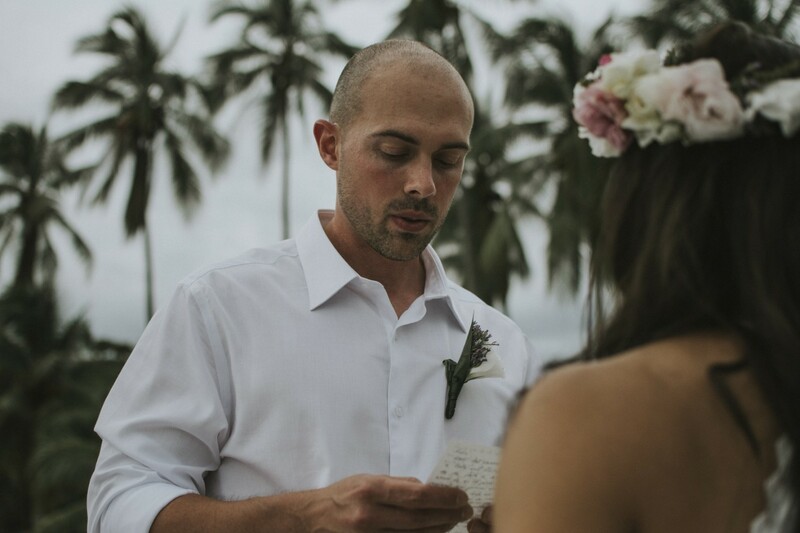 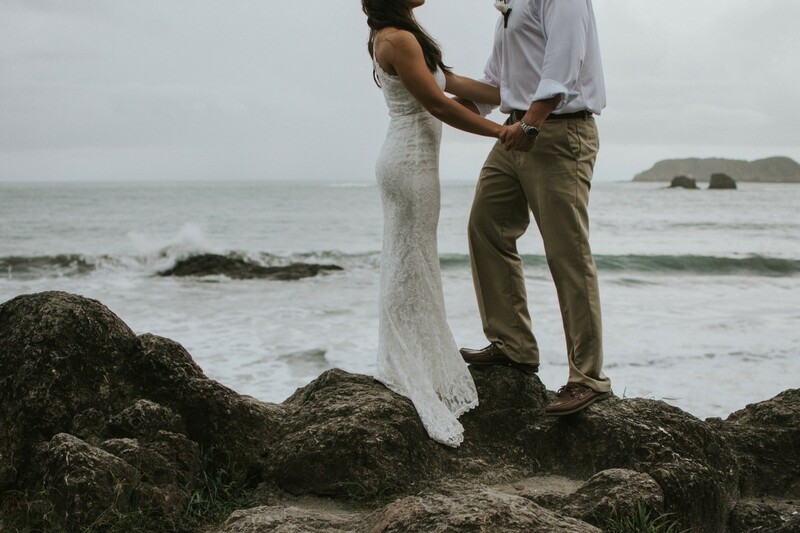 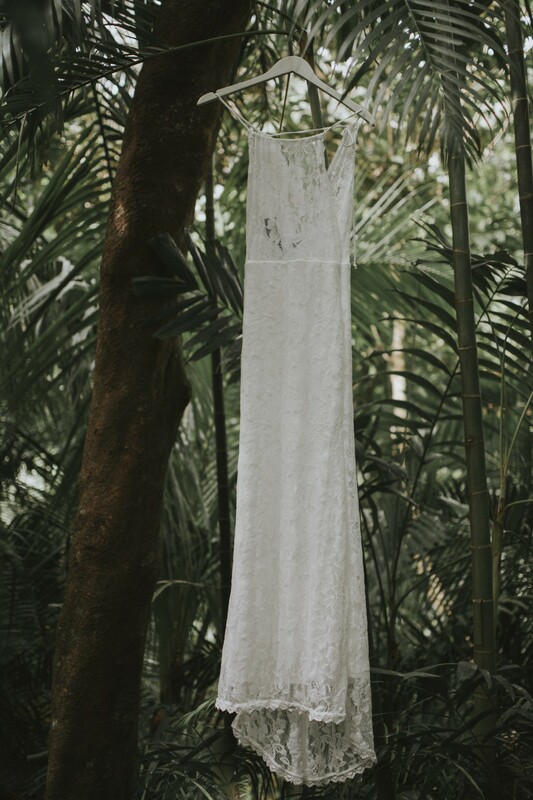 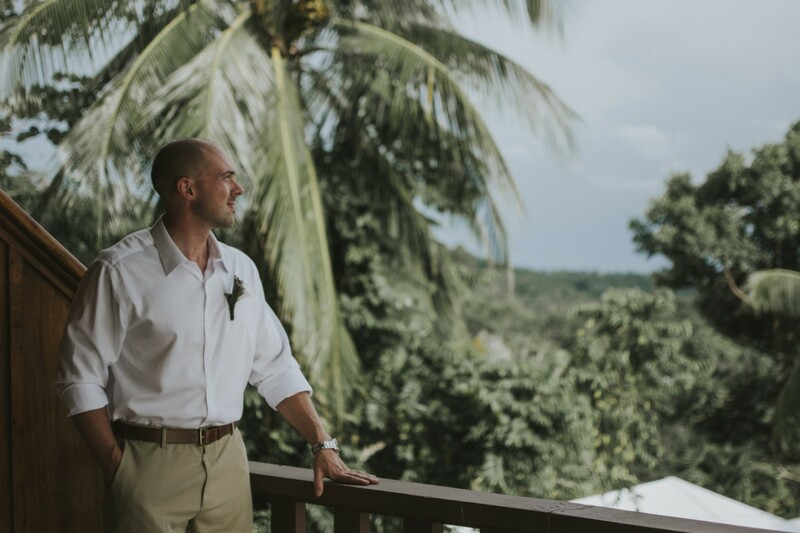 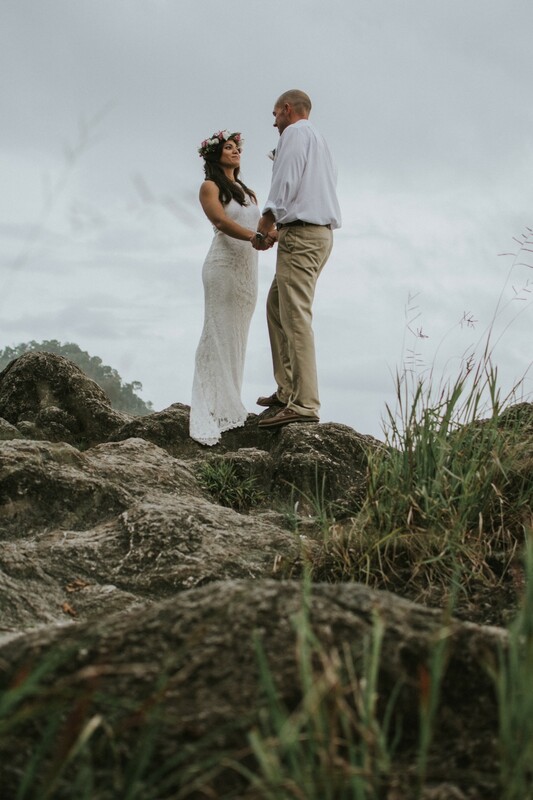 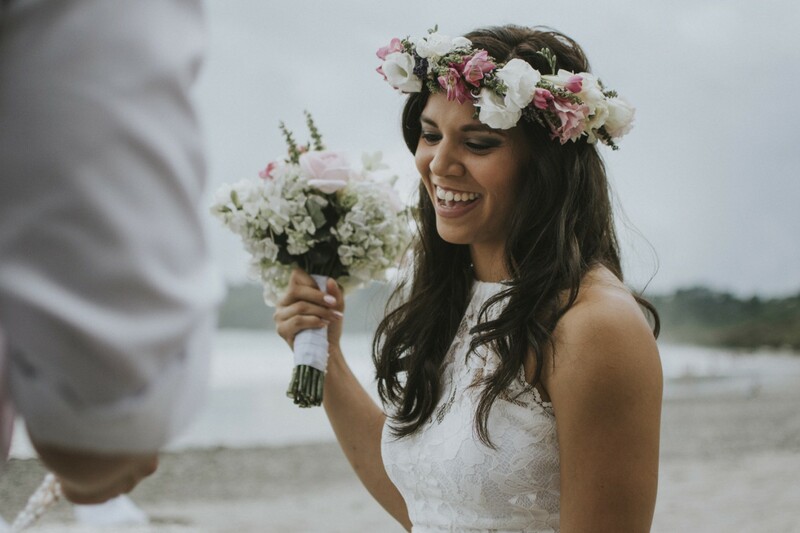 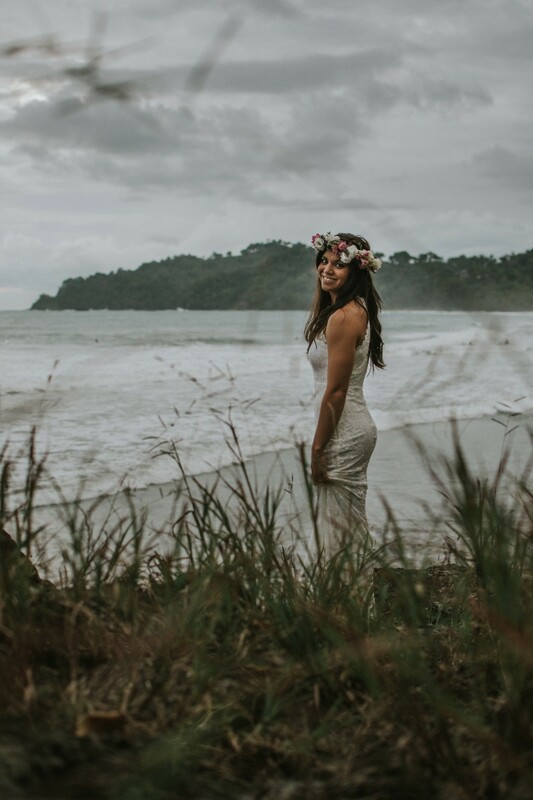 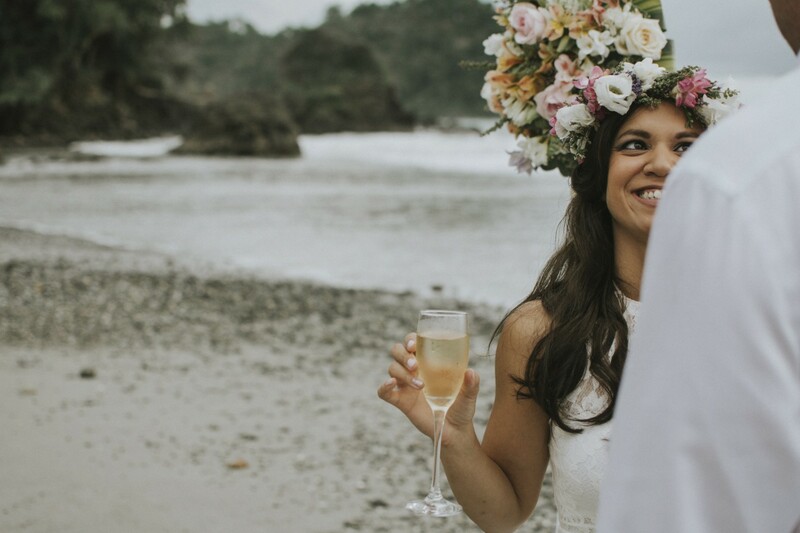 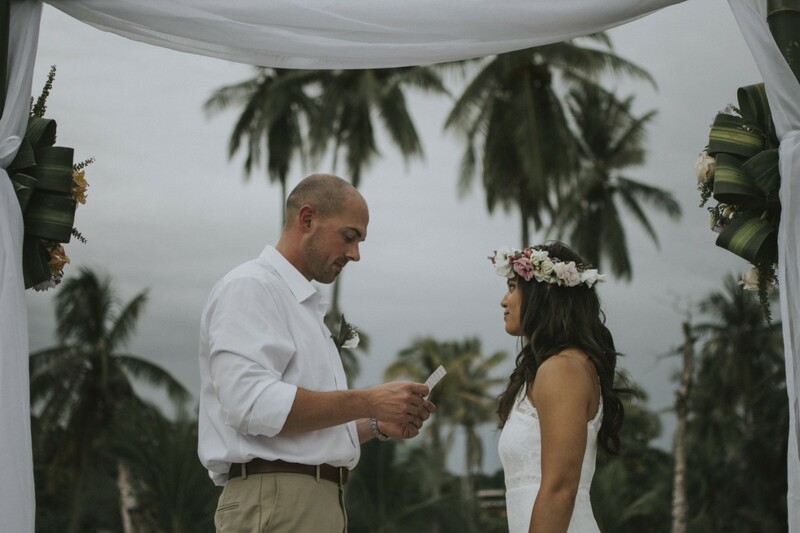 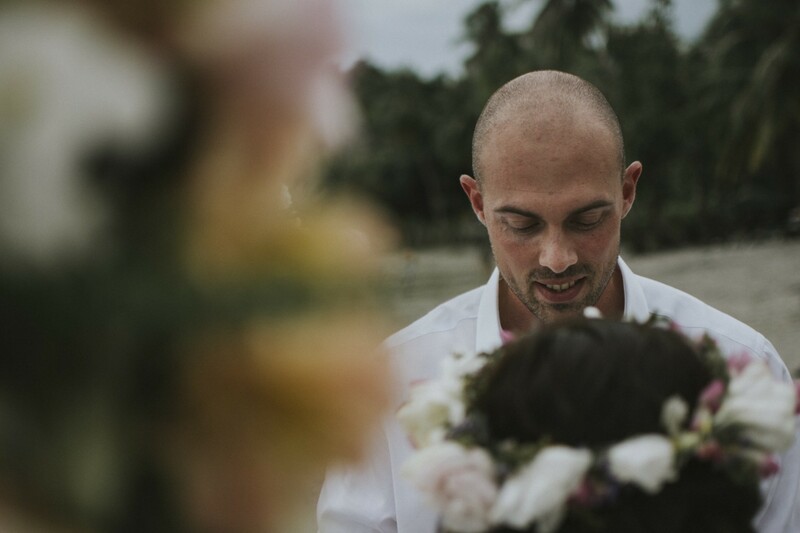 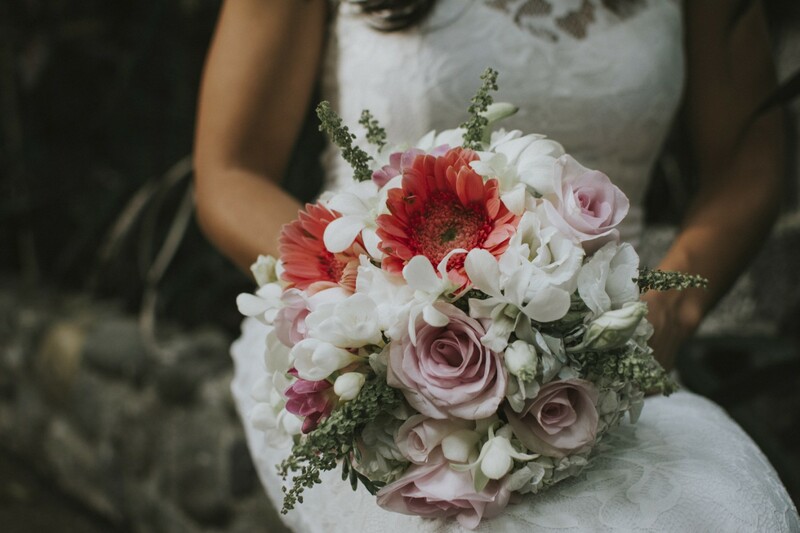 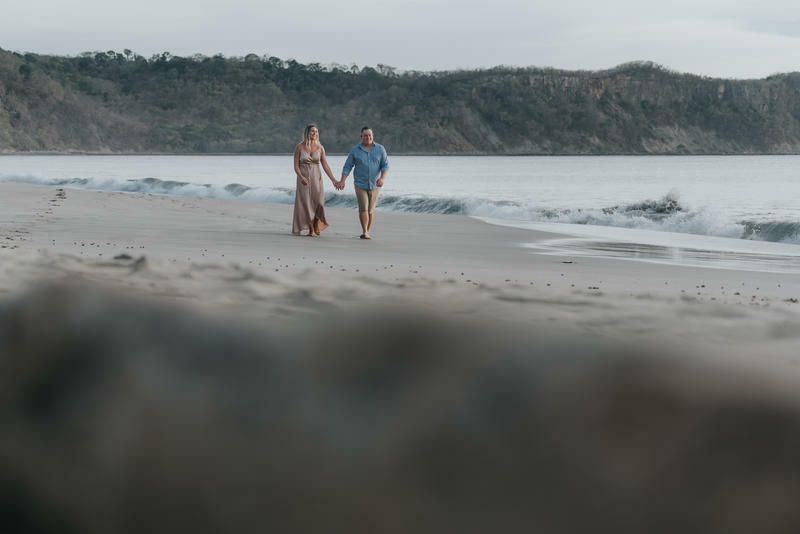 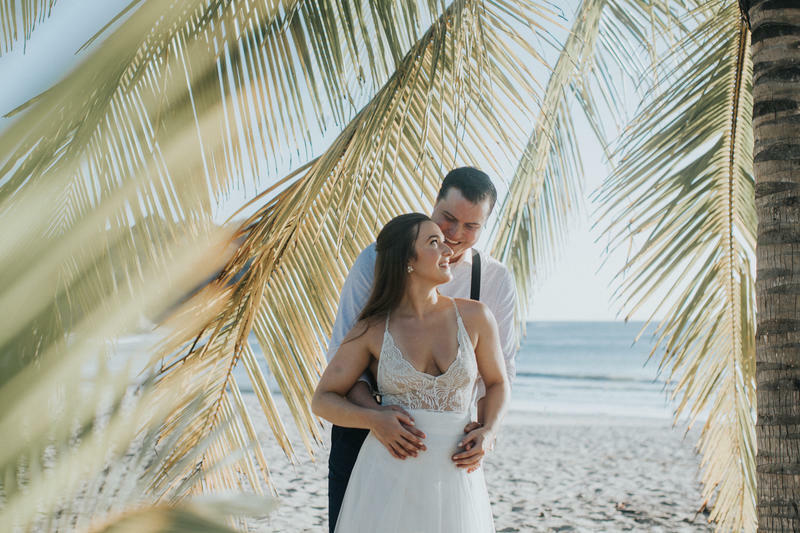 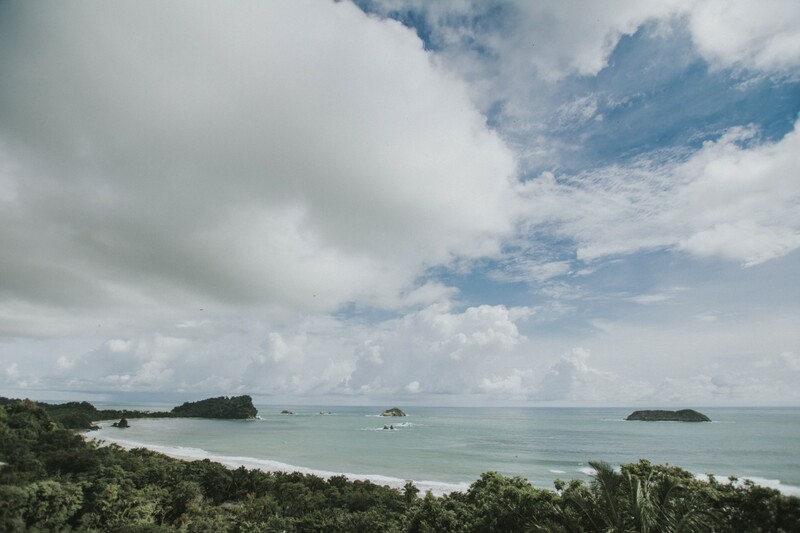 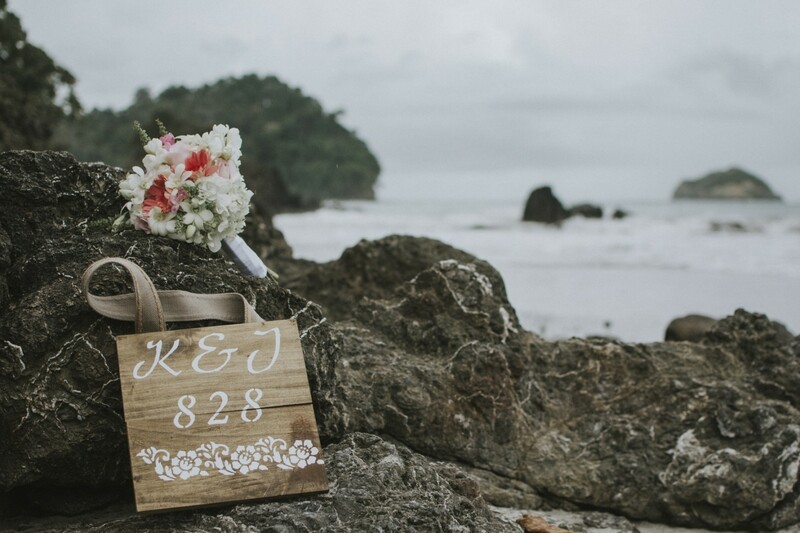 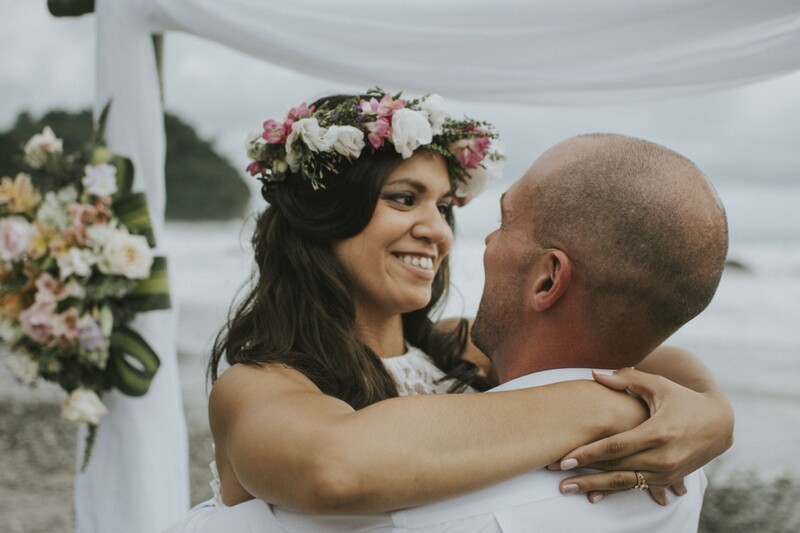 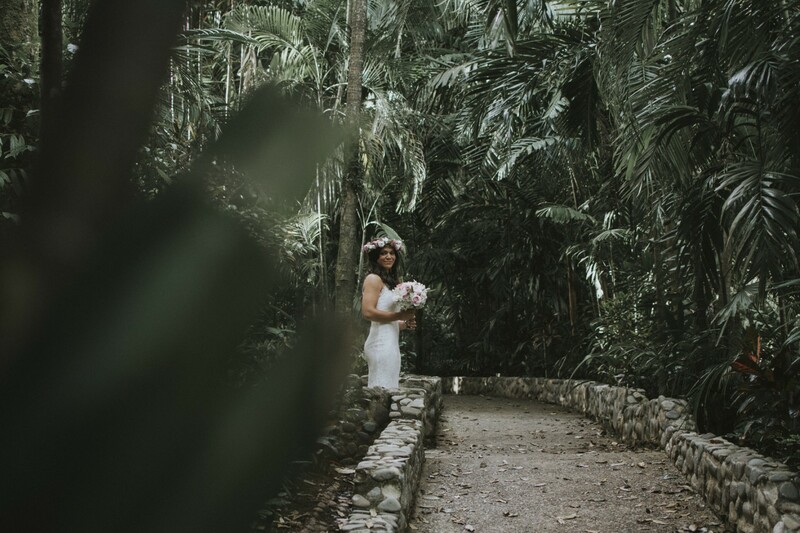 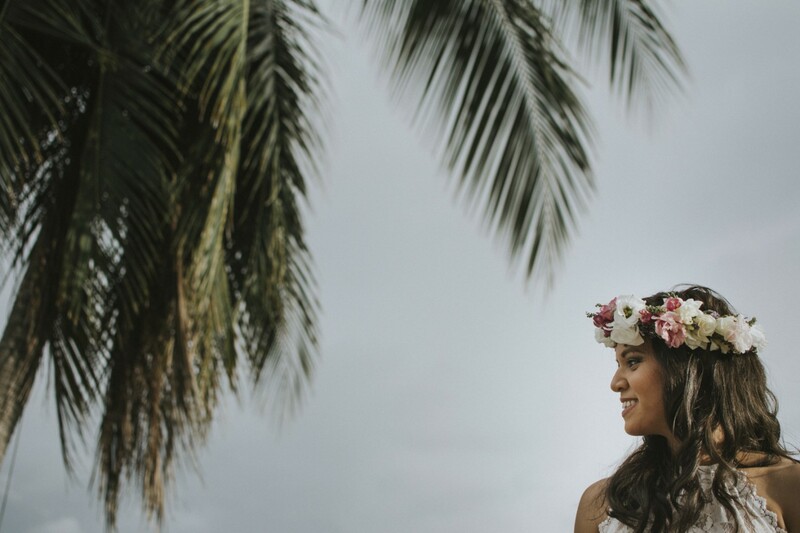 Kristin & Jared chose Manuel Antonio in Costa Rica for their elopement. 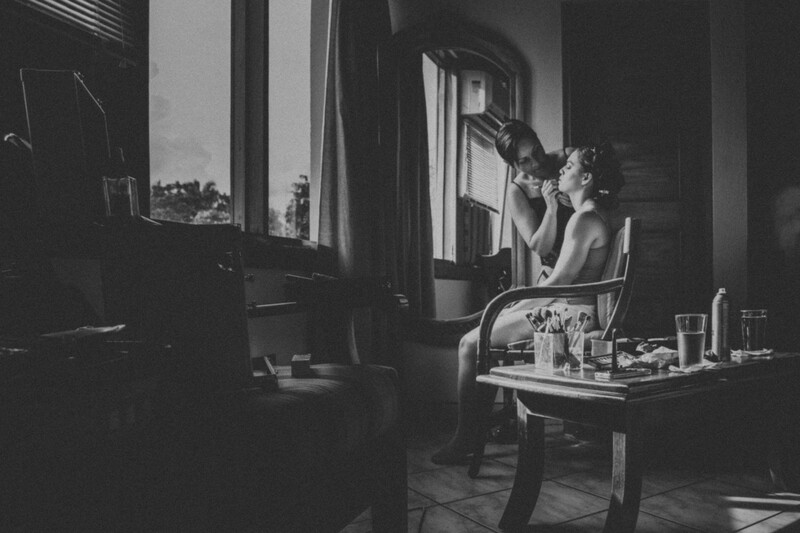 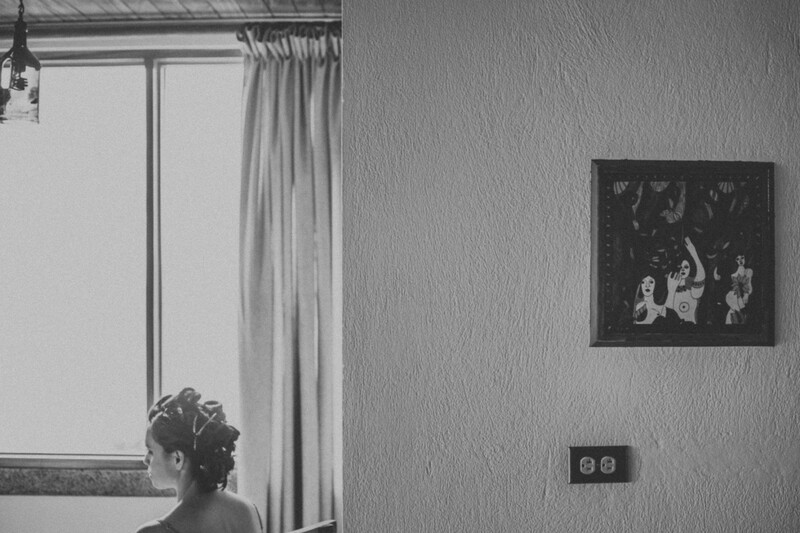 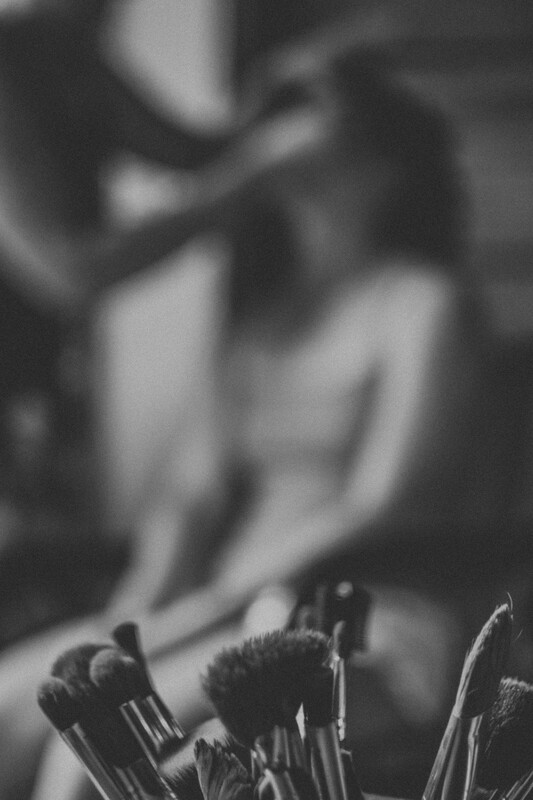 They were getting ready in Costa Verde Hotel. 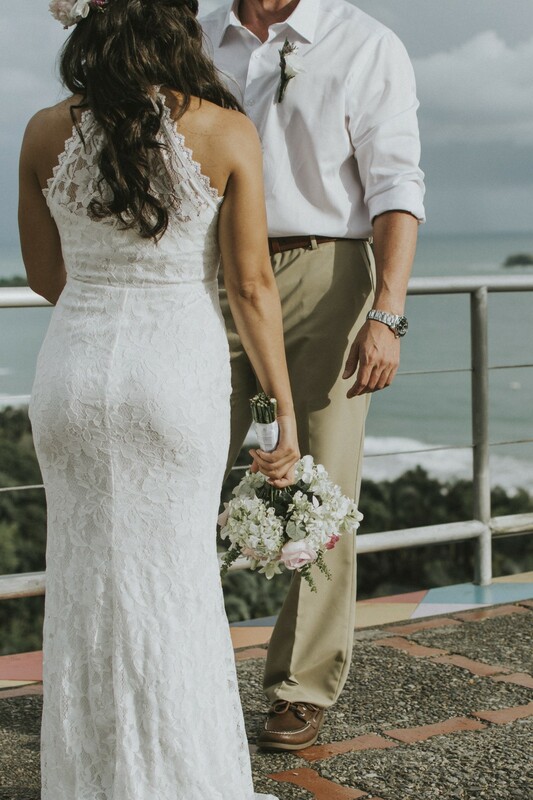 First look pictures we took on the hotel terrace with beautiful panoramic ocean view. 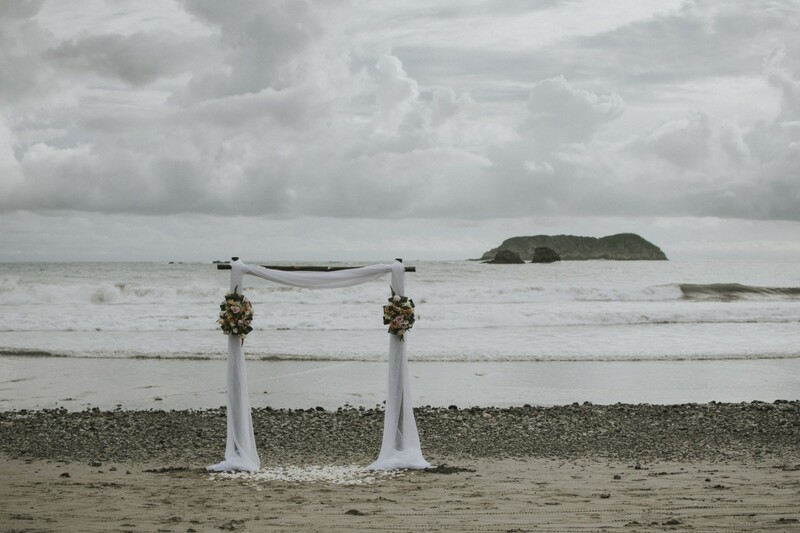 They eloped at the beach and had a romantic photoshoot after. 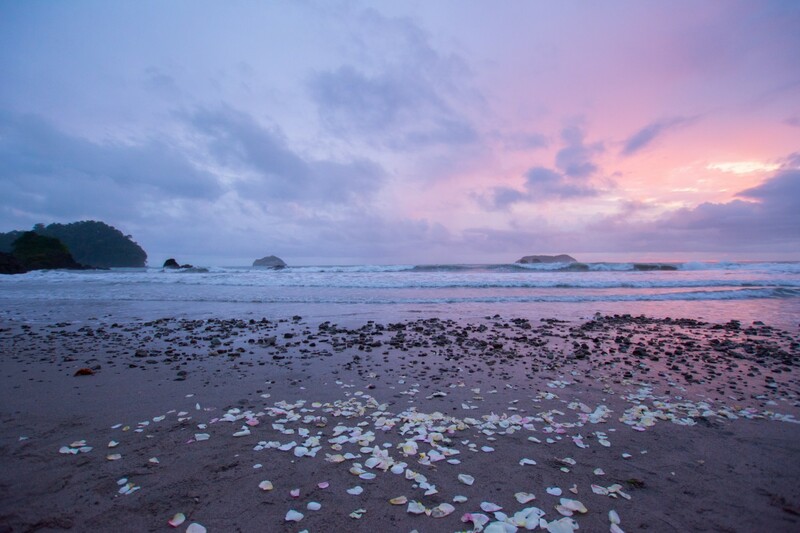 Finally, we could admire the beautiful sunset.